In which G.M. Norton bows down to a hair-styling miracle. A number of months ago, I was conversing with the lovely Miss B off of The Forties Floozy, following her purchase of Sweet Georgia Brown pomade. During our hair care chinwag, Miss B recommended that I should seek out a pomade by the name of Layrite. I must confess, I was a little short on the old pennies at the time so failed miserably to back her red-hot tip. It seemed that every man and his dog had heard of it. Do you ever experience this, dear reader? When it seems that everybody knows something that you don’t? Anyway, every now and again I would remember and perform a little search on the World Wide Webular in search of said product. Alas, each time I would fail to come up with the goods. So when my favourite barbershop, BarberBarber started stocking it, naturally I was tickled pink. Following a similar pattern, I was forced to be frugal following the expense of Christmas and had to limp towards pay day before I could venture out and get my hands on some. I also got a much-needed haircut while I was there. Here is some visual evidence for your peepers. In which G.M. Norton examines the history of the Hacking Jacket. 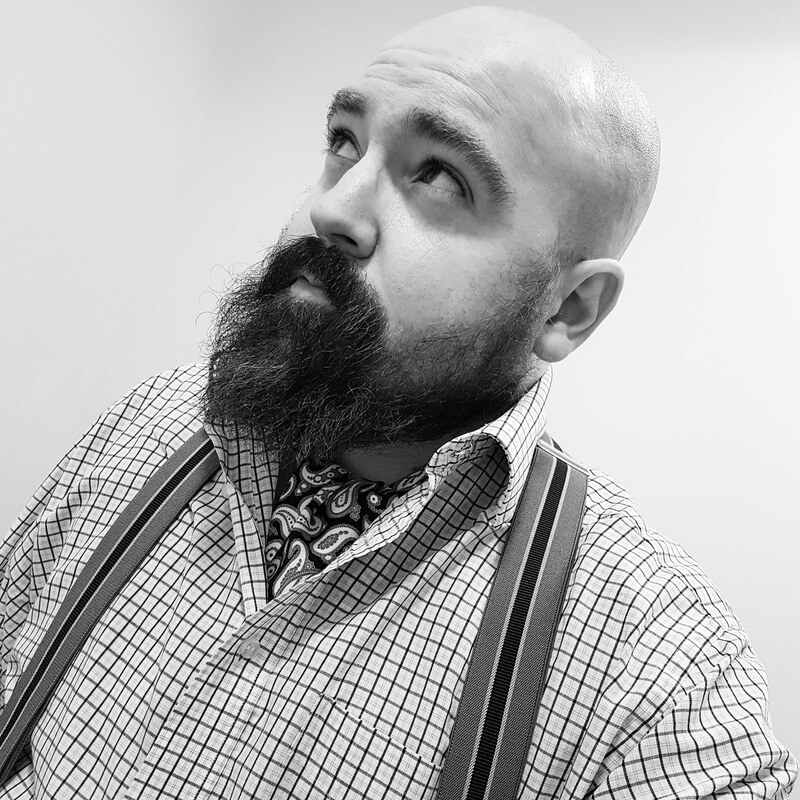 I was lucky enough to chance upon a hacking jacket, when I visited a vintage fair before Christmas. I briefly shared my purchase with you but I thought it was deserving of its very own posting. Made from a lovely tweed with greens and orange running throughout (and previously owned by a country gamekeeper no less), it really is a handsome thing to behold. Although I am yet to give the jacket its inaugural outing, it’s already one of my favourite items of clothing. In which G.M. Norton pens his latest gentleman's guide for Pretty Nostalgic magazine. 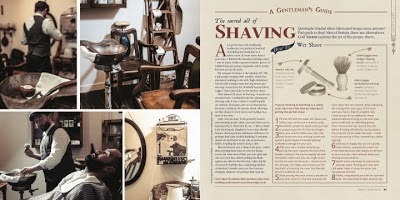 I’m terribly excited to have had my third gentleman’s guide published in the splendid Pretty Nostalgic magazine. ...before following this up in the July/August magazine with ‘The art of wooing a lady’. In which G.M. Norton risks his life and lives to tell the tale. 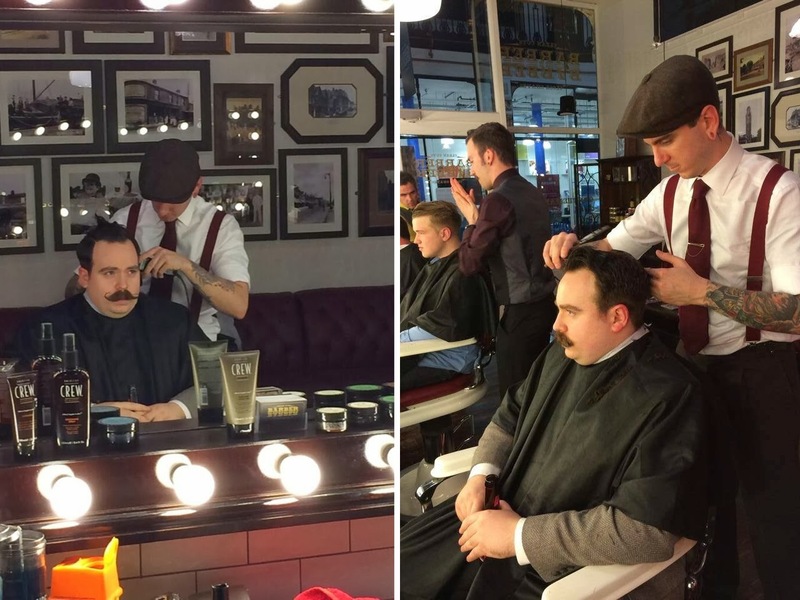 I enjoy the daily ritual of a wet shave so when The Bluebeards Revenge pressed my hand with the offer of testing out one of their shaving sets, naturally, I was only too happy to oblige. The Bluebeards Revenge describe themselves as "the ultimate shaving experience for real men". As a real man (as opposed to those pretend ones), I jumped at the suggestion of trying out the shavette kit, which is basically a cut-throat razor. After all, dear reader, you are worth risking my life for. The shavette kit duly arrived in a box emblazoned with the company’s distinctive skull and crossbones design. Generally, one is advised from an early age to be wary of things marked in this way, but like many children, I was rather fond of pirates during my formative years. 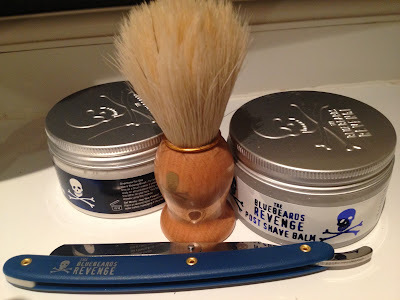 Upon opening the box (or plundering the treasure, if you feel so inclined), I discovered that the kit comprised of a 100ml tub of luxury shaving cream, a 100ml tub of post shave balm, the all-important shavette ‘cut-throat’ razor and a Doubloon bristle shaving brush. I will now reveal my findings for each item in turn.